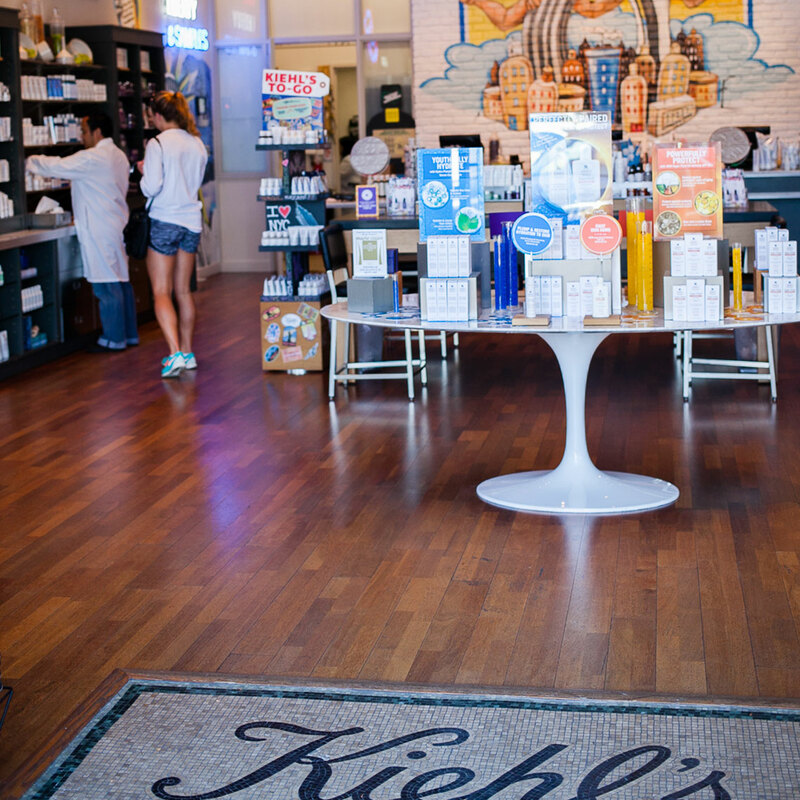 Kiehl’s was founded as an old-world apothecary in New York’s East Village neighborhood over 150 years ago. 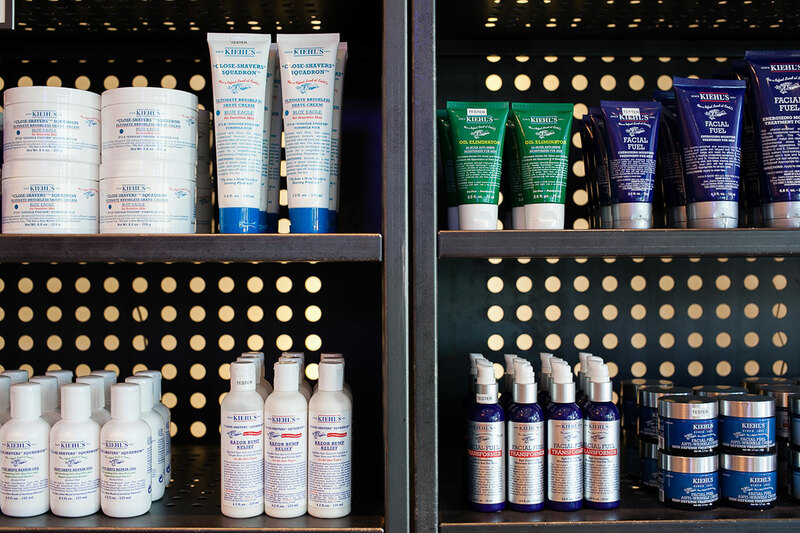 Our products are made utilizing the finest ingredients known to us in our unique formulations to assure the high quality skin, hair, and body care that our customers have come to expect from us. 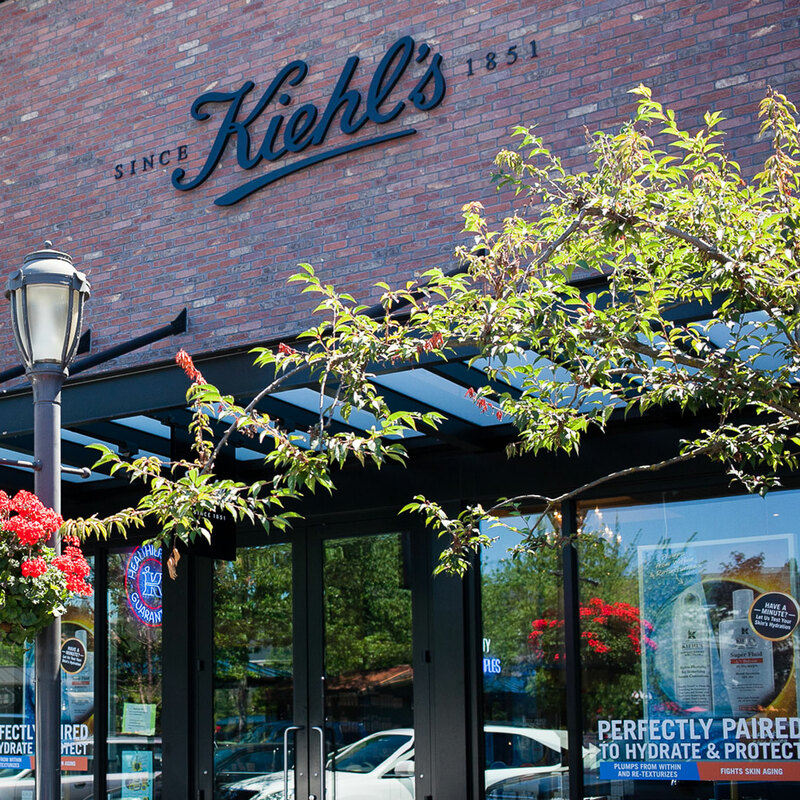 Our unique, extensive background represents a blend of cosmetic, pharmaceutical, herbal, and medicinal knowledge developed and passed on through the generations.